With conflicting opinions about whether Apple and partner GT Advanced Technologies will have enough sapphire crystal production ramped up for both rumored iPhone 6 models and the iWatch, Taiwan's Economic Daily News is now weighing in [Google Translate, via G 4 Games] with its own claims that only the larger 5.5-inch iPhone 6 model will include a sapphire display due to production limitations. As far as the 5.5-inch iPhone 6 goes, it will allegedly be built in limited quantities due to low sapphire yield, leading to a limited supply in 2014, therefore contradicting a recent report which claimed that Apple will have enough sapphire for both iPhone 6 models AND the iWatch. Reportedly, Apple has constantly pushed back the gadget’s release date because the device failed, in the past, to meet the company’s expectations. One of Apple goals with the iWatch is for the smartwatch’s display to draw almost no power when in standby, but this has proven to be a big challenge. And speaking of the display, the device will reportedly feature an OLED screen (between 1.3 and 1.6-inches in size) which will be supplied exclusively by LG Display, just as it’s been reported back in January 2014. Sources for the report reiterate previous claims that Quanta will be handling the bulk of iWatch production, although Inventec will reportedly also be helping out. According to today's report, the iPhone 6 and the iWatch will be introduced at the end of the third quarter, roughly in line with rumors and Apple's recent iPhone launch history putting this year's introductions in the September-October timeframe. The other day Apple had plenty of sapphire in production and now they don't. Analysts don't know. We'll know when we actually know. Now, they've got only enough glass for the 5.5" model. I'm just going to go out on a limb and say that both models with feature the sapphire glass and everything will be right on schedule. Honestly my guess is probably as good as these analyst guesses at this point. Well, 5.5" it is then, for me! Verdict: Not great ;) I'd take this with a pinch of salt. Agreed! I'm not going to buy a huge phone just so I can have that best/latest features. Analysts talking out of their anals, as always. BS if its not sapphire on the one that's a reasonable size then I'm not upgrading. 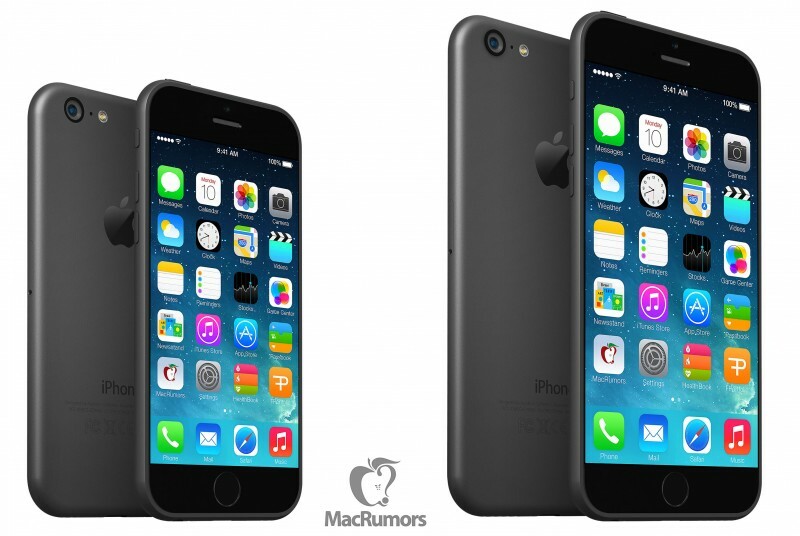 i will hate Apple if they will focus all the premium materials only for the 5.5"
Who cares about other sizes. The bigger the better. You can do so much more with it.